Most of my favourites this month are make up and beauty products, I think its just because lately I have been trying to re fresh my make up bag a bit. 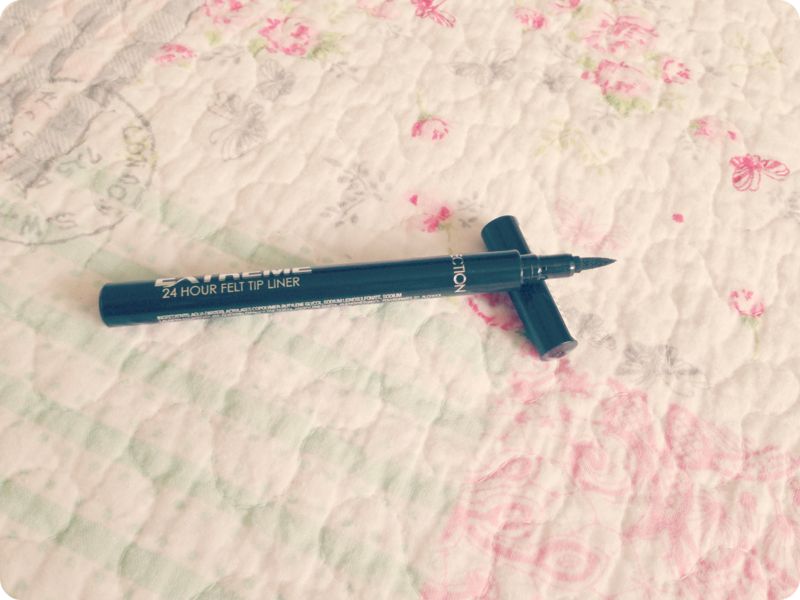 Collection Extreme 24hr Felt Tip Liner - I haven't even considered picking up a liquid eye liner since I was about 15 years old! I made such a mess then, that I just completely blanked it out! It wasn't until I went out with the girls for dinner and I was getting ready with Beth I thought I would try it again. Beth had a liquid eye liner marker pen, so I tried it! Omg, I loved it, it was so easy to use and I didn't get it everywhere! (I don't know if this is because I'm no longer 15 and have done Beauty Therapy or if this is just an amazing invention!) I went out the same week and purchased my own! You really should give this ago, I didn't want to splash out on one the higher end hughstreet brands to start with. I managed to pick this up for £2.99 in Superdrug. 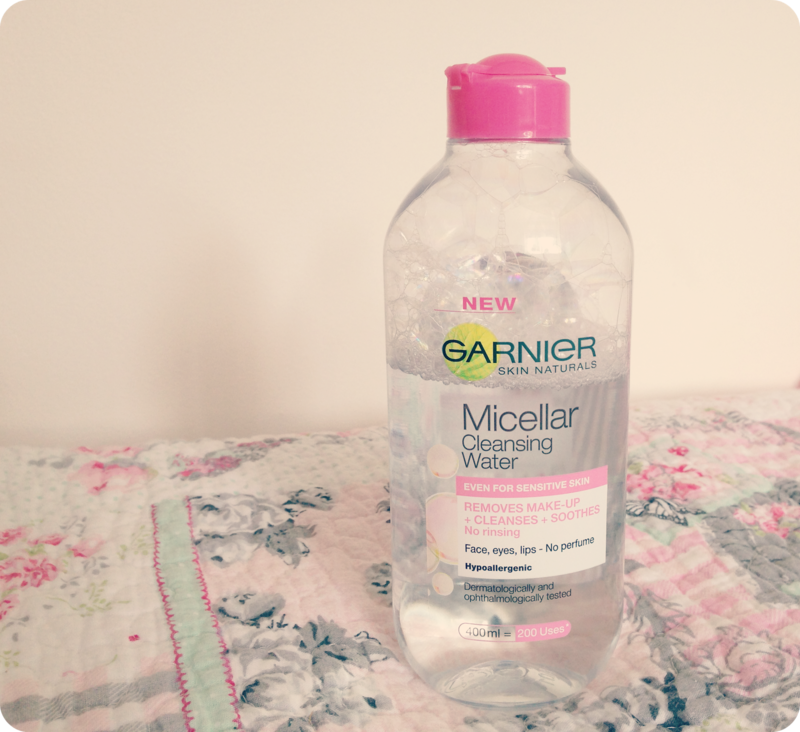 Garnier Micellar Cleansing Water - If you usually read my blog you would of seen this on my recent skin products haul. I have to say I really like this, it defiantly lives up to all of the hype for me. It removes my make with ease and doesn't leave any kind of greasy residue on my skin afterwards. The only thing that I found is it took quite a bit to removed heavy mascara but it did still removed it eventually. 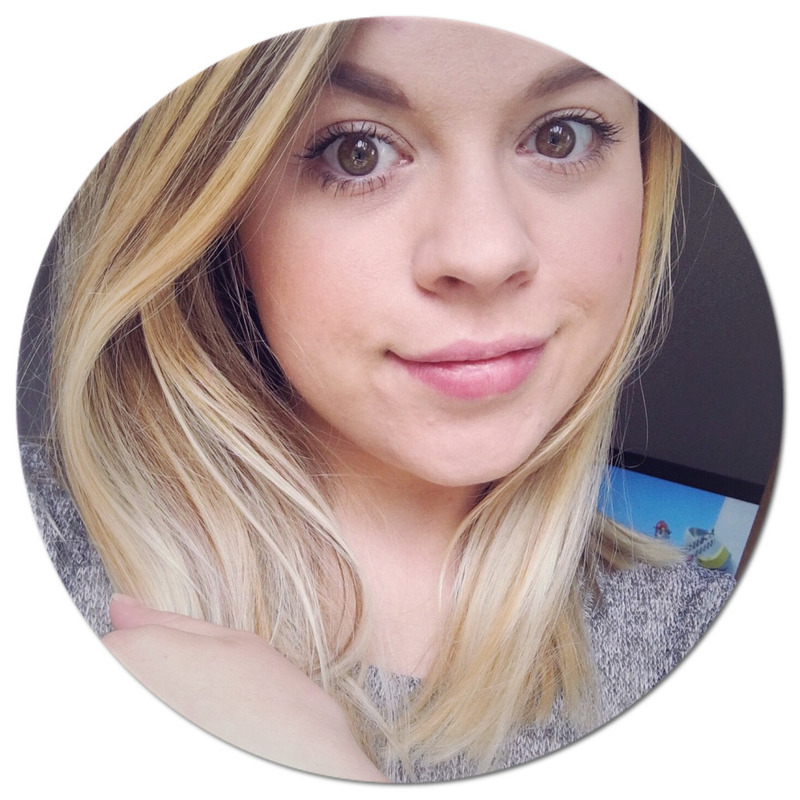 Revlon Colourburst Honey Douce 001- I love the natural lip look, but I have quite pinky, red lips naturally so if I buy the "neutral" colours usually they make me look ill, because they are so light. 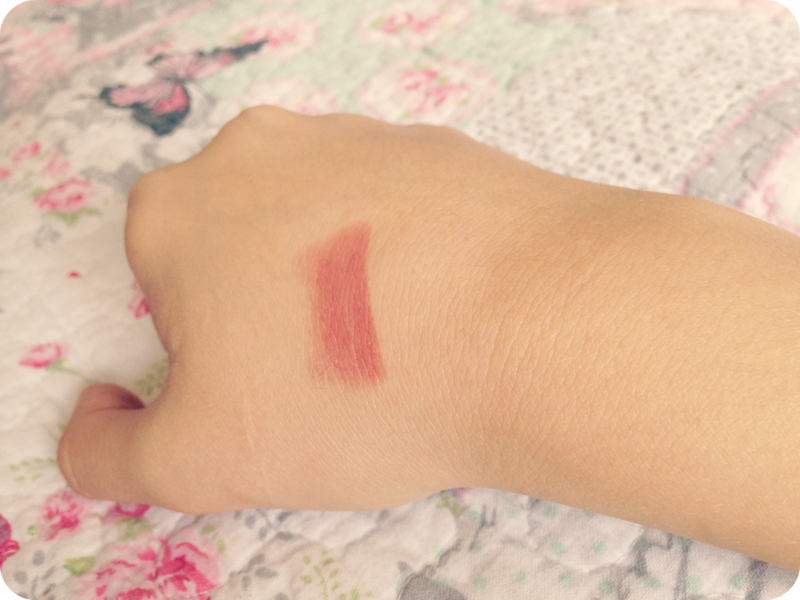 I was looking for something simple and came across this and it was perfect in colour for me it have my lips a tiny tone of colour but it was almost a match to my natural lip colour. 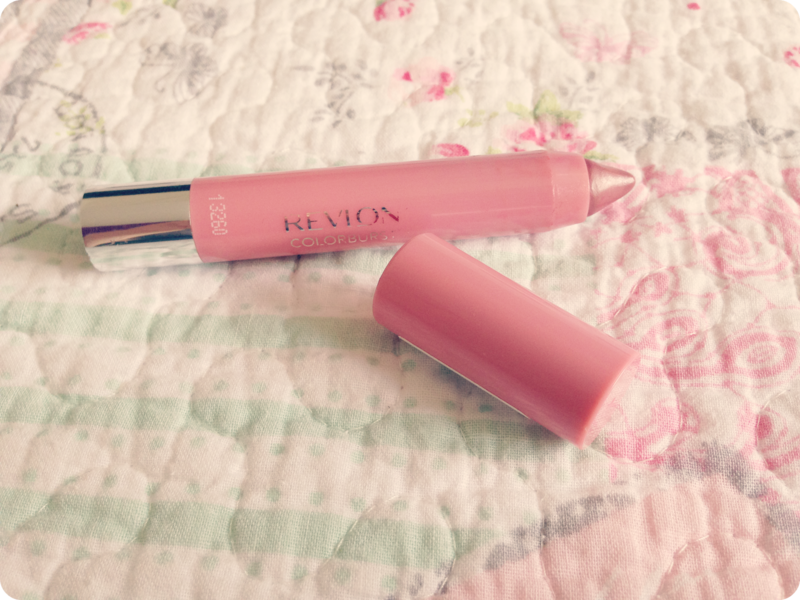 I have found that it lasts so well too and doesn't dry my lips out. As you can see it is a really matte colour as well. 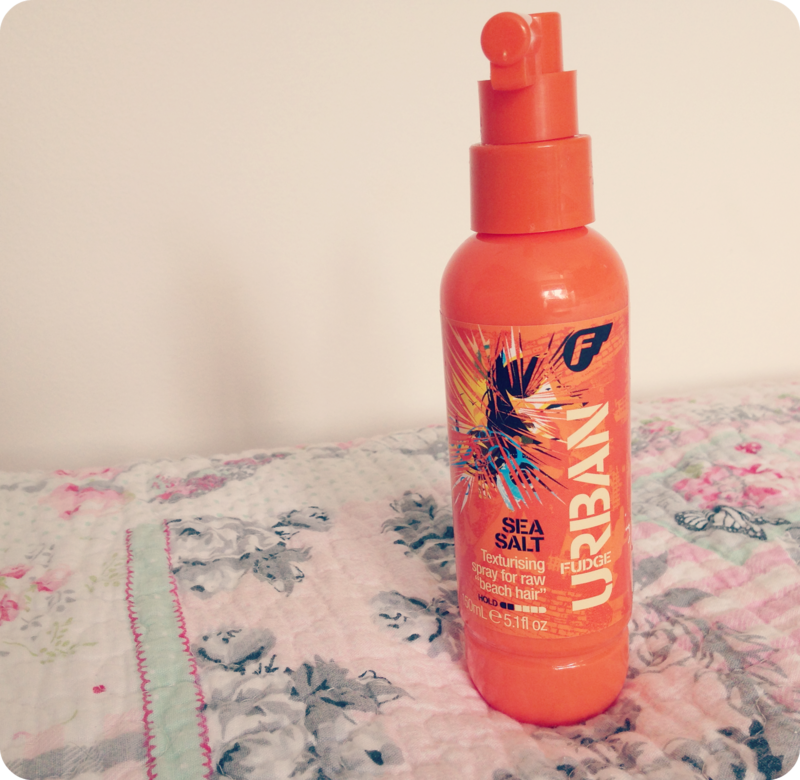 Urban Fudge Salt Spray - I hadn't used salt spray before using this but it smells gorgeous! I would say it only a product I would use when I knew I wanted to wash my hair the next day but not on freshly washed clean hair. It gives a lovely texture to my hair and properly even more so if I had more layers in my hair. Note book - I got this for my birthday from Mia, I love it. 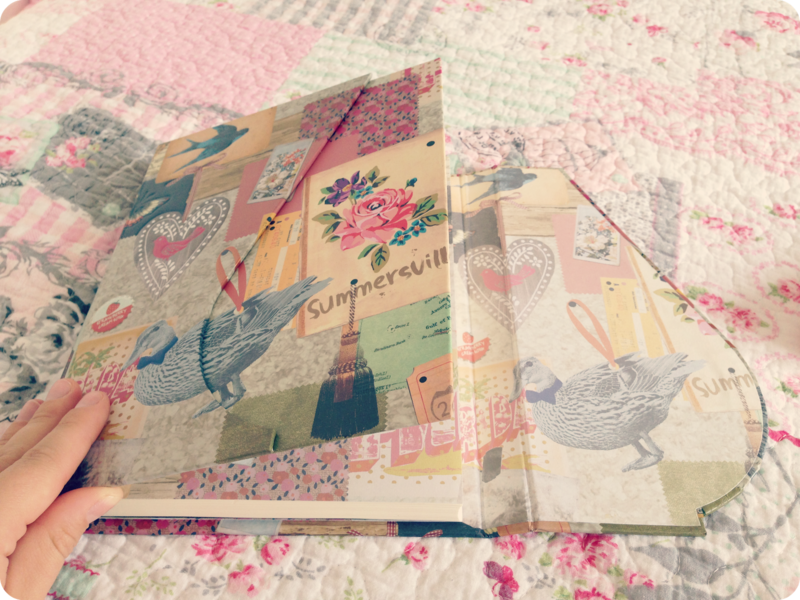 It is so pretty and has a cool flip over front and I have been using it to plan all my blog posts and make notes in. 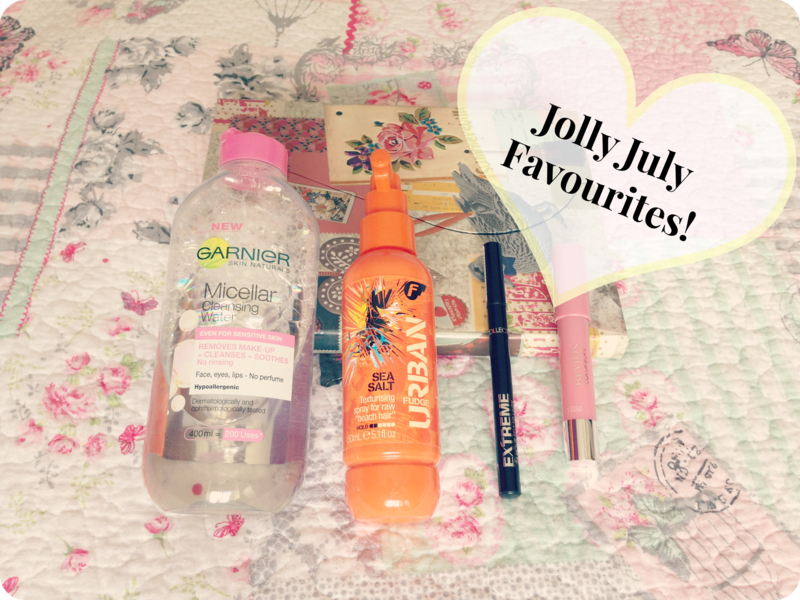 I have used it so much already that I had to feature it in this month favourites! What are you favourites this month? What one product do you use everyday?